Samsung’s plans for a foldable smartphone– Galaxy X are no world secret. And while this smartphone may debut as early as next year, looks like arch-rival Apple is also working on similar lines. 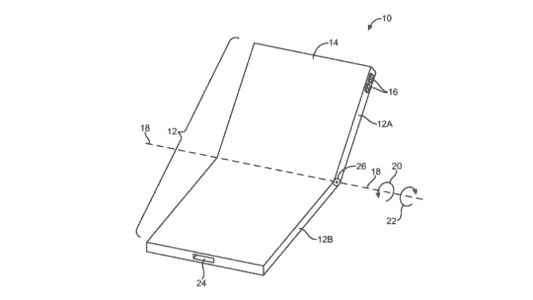 The Cupertino-giant has filed a patent for an iPhone that may have a flexible portion allowing the handset to be “opened and closed like a book.” This follows earlier rumours that the company was working with LG on a future foldable iPhone. Apple filed for the patent with the US Patent and Trademark Office (USPTO) in 2014 and was granted the patent this month. 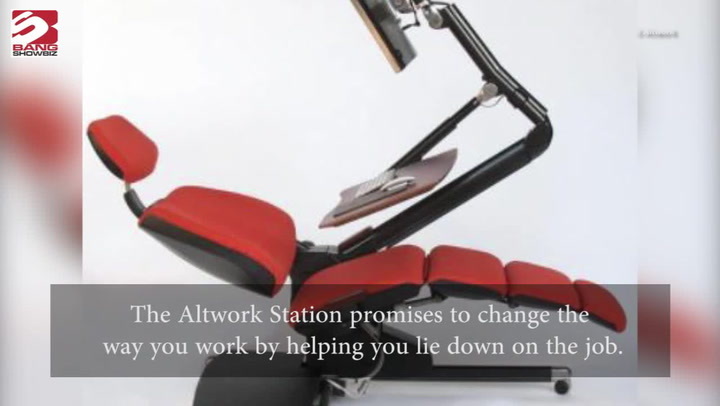 “An electronic device may have a flexible portion that allows the device to be folded. The device may have a flexible display. The flexible display may have a bending region that allows the display to bend along a bend axis when the device is folded,” reads Apple’s patent application. The application mentions micro-LEDs as the potential display technology to be used by such a device. 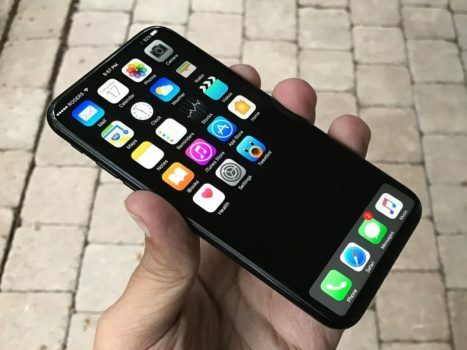 Earlier, reports said Apple has decided to go with LG and not Samsung (the latter’s OLED displays are considered the best in the industry) owing to the fear that specifications could be leaked as Samsung is its arch rival.